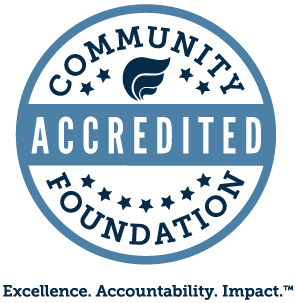 The Unrestricted Endowment Fund of WCI helps provide a stable source of funding that allows our staff to meet the needs of the communities and people of west central Minnesota.  Earnings from this fund are used for current programming which impacts each of the nine counties in the region we serve and general support for the organization. The objective is to see this fund grow to $33 million by 2016. The long range goal is to reach $50 million which will insure self-sustainability for the organization and the ability to continue to address new opportunities which will benefit the citizens of our region. Giving to the Endowment Fund provides donors with a unique opportunity to leverage additional dollars for WCI. As part of our five-year Strategic Plan, The McKnight Foundation has pledged to match each gift to the endowment, dollar-for-dollar up to $1 million. Your gift of $100 to the endowment really becomes $200, $500 becomes $1,000 etc. The ability to support the entire spectrum of programs that WCI offers and having your gift matched is an opportunity we hope you will consider. 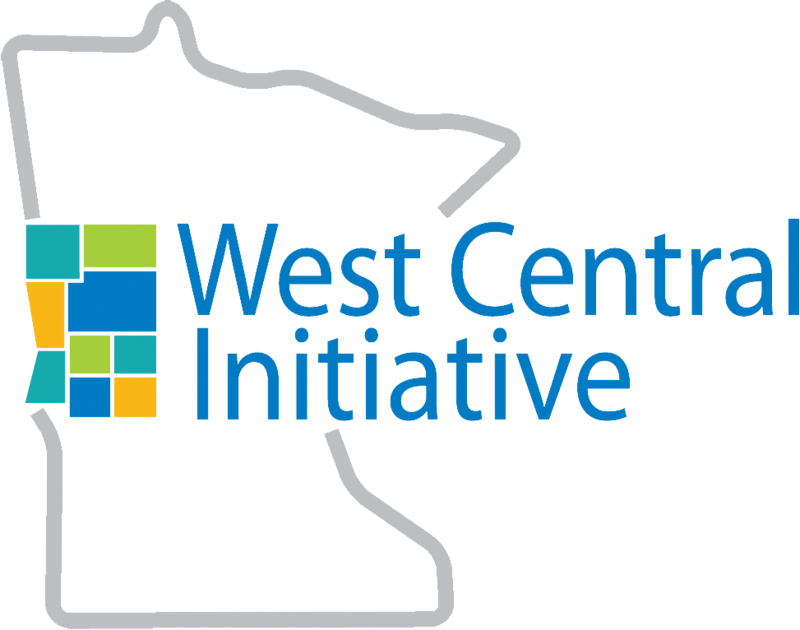 If you would like more information on the benefits that the Unrestricted Endowment Fund of WCI provides to our region, please contact our donor services team member, Rebecca Lynn Petersen, at 800 735-2239.